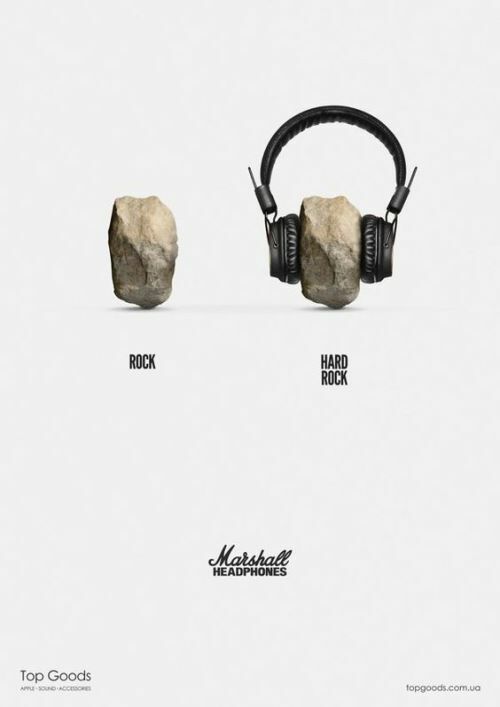 Posted in ad, ads, advertisement, advertising, headphones, marshall, music. 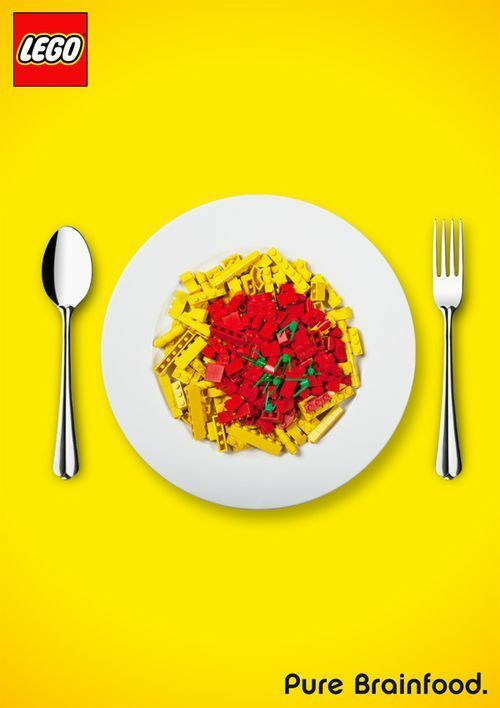 Posted in ad, ads, advertisement, advertising, brainfood, lego. #Ad in focus: #TheCoughingBillboard - neat creative, questionable strategy. Posted in ad, ads, advertising, ambient, billboard, Branding, marketing, OOH, smoking, sweden. #Ad in focus: #Kyrie x #Questlove for #Nike - love the dynamic, love the energy! Posted in ad, ads, advertising, awesome, basketball, Branding, kyrie, kyrie irving, marketing, nike, questlove, the roots. #Ad in focus: #BACARDI’s #InstantDJ Instagram story #hack is much nice, such yes, very wow! Posted in ad, ads, advertising, bacardi, Branding, DJ, hack, instagram, marketing, rum.